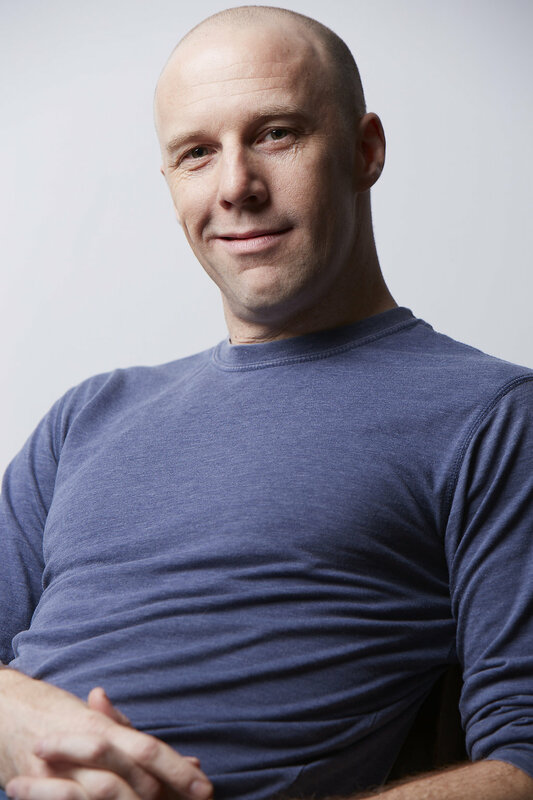 Matt Williams choreographed Will Ferrell’s Broadway debut, You’re Welcome America, directed by Adam McKay (Tony Nomination, Best Theatrical Event), and made his Off-Broadway debut as choreographer with Paul Scott Goodman’s Rooms, directed by Scott Schwartz. Matt also served as Assistant Director to Casey Nicholaw on the 2010 Broadway production, All About Me, starring Michael Feinstein and Dame Edna. Matt created the choreography for the world premiere of Stephen Schwartz’s opera, Séance on a Wet Afternoon, for New York City Opera. Matt was the ‘Big Piano Choreographer’ at the FAO Schwarz Toy Store in New York City where he reinvented the world famous ‘piano dance’ scene from the hit film Big. He is also the resident choreographer for the East Coast tour of the internationally acclaimed youth circus, Circus Smirkus. In 2012, he was the Assistant Director for the Big Apple Circus production of Legendarium. In 2014, he choreographed The Wizard of Oz at Surflight Theater and A Midsummer Night’s Dream at St. Louis Repertory Theater. Most recently, he choreographed In The Heights at the Pacific Conservatory Theater (PCPA) where he also directed a reading of Blister In the Sun, a new Violent Femmes Musical. In the fall of 2017, Matt will direct the musical, Carrie at Montclair State University. Matt holds a BFA in choreography from UC Irvine.